Assignments: View your child’s upcoming incomplete or missing assignments as well as past assignments, including due dates and grades received. 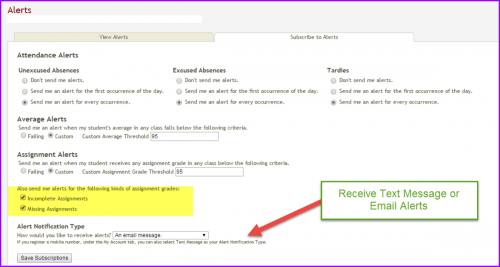 Alerts: Create a customized ‘alert event’ that will prompt an email or text message notification for attendance or grade activities. Manage multiple students: You only need one account to manage multiple students, regardless of the school. This feature allows you to add additional students to your account. My settings: Manage your account, including updating passwords and email addresses. Grades: View a summary of student averages from each report card period for all classes. My School Bucks is now available to pay all BISD cafeteria charges. to set up your free account and begin making payments online. A committee of appointed administrators, teachers, paras, nurse, parent and community people. They meet to promote and collaborate ideas for maintaining and educating the importance of health and wellness for the district. Each building has different activities for the student and staff. SHAC plays an important role in communicating the connection between health and learning. 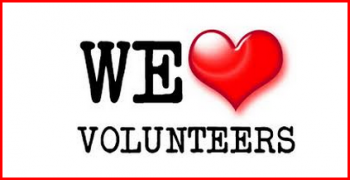 It reinforces the health knowledge and skills children need to be healthy for a lifetime.